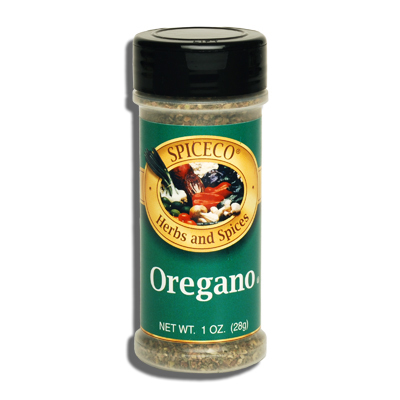 SPICECO, OREGANO (SMALL) | Bende Inc.
Spiceco Oregano (small). This herb is widely used in Italian and other Mediterranean dishes. It is especially delicious in tomato sauces and bean dishes. 1 oz (28g).